Maximum Rate of Fire 6 r.p.m. Notes The M20 could also be broken down into two parts for transport and it fired a larger 89mm round which was heavier than its predecessors, this came in handy when faced with North Korean T-34s. 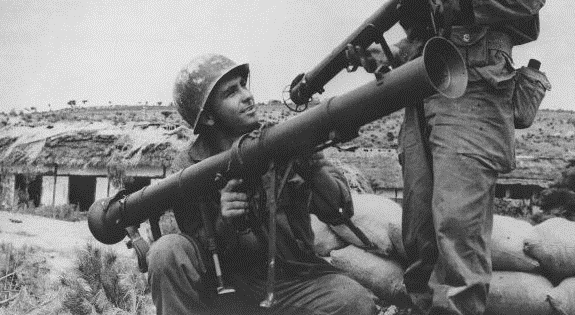 The M20 also saw action in the early phases of the Vietnam War, but was gradually replaced by the M67 recoilless rifle.